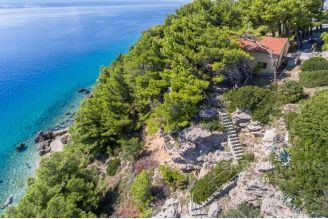 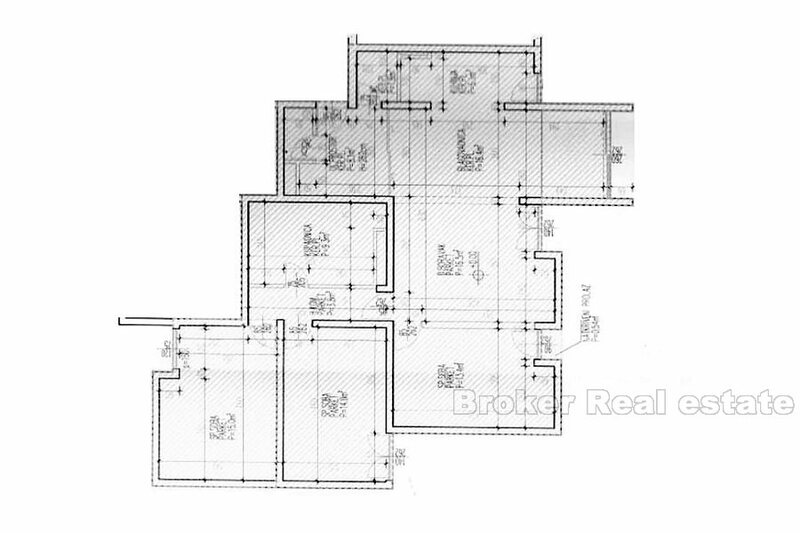 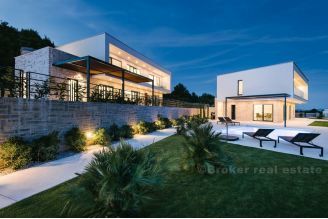 Croatia Real Estate, Dalmatia, Split. 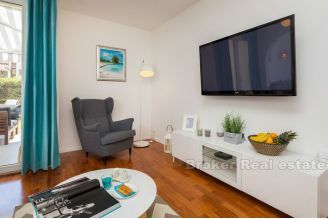 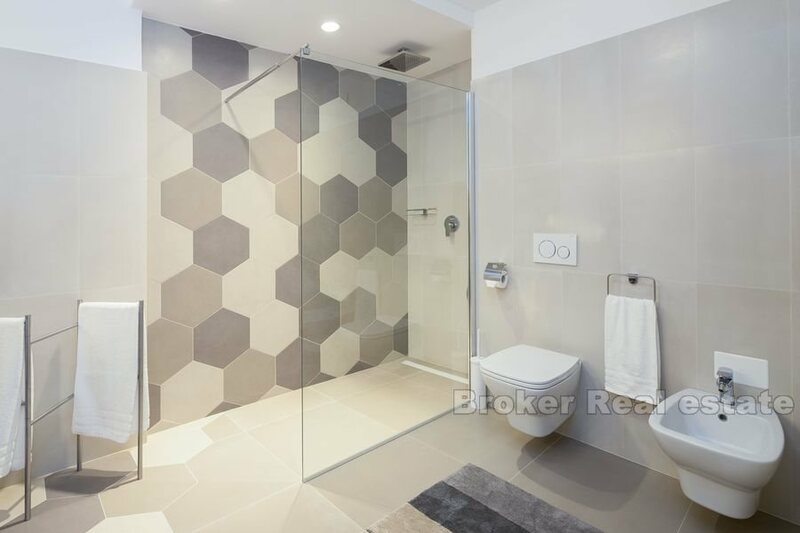 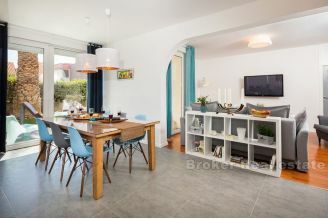 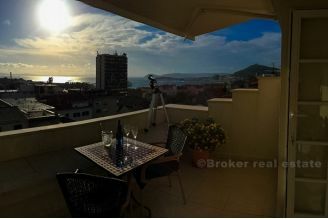 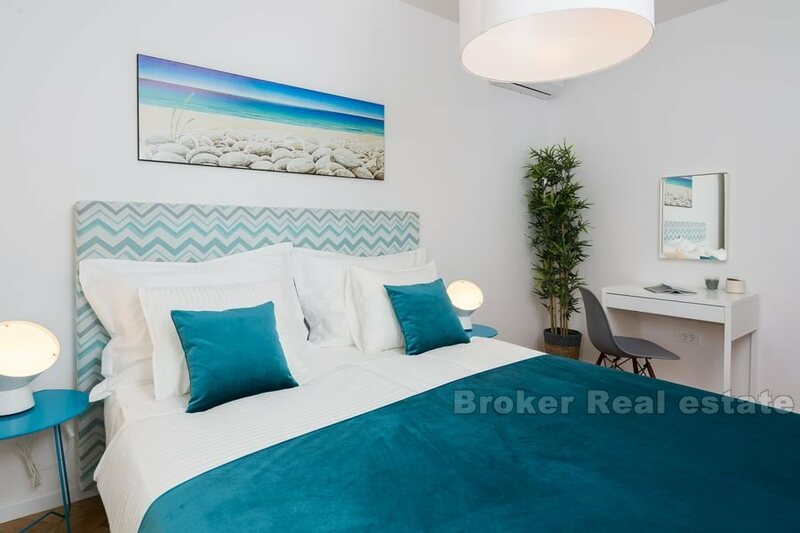 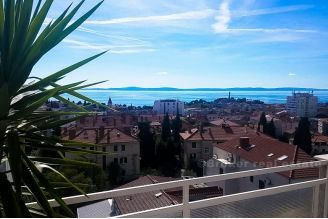 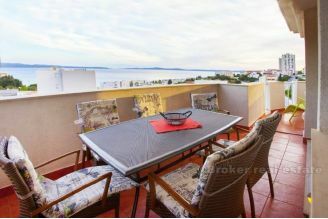 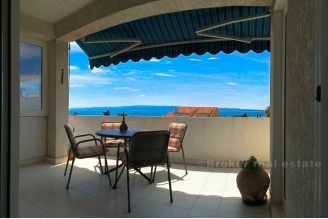 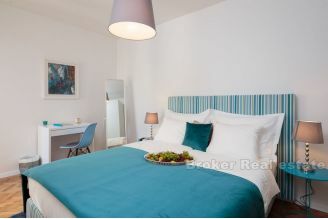 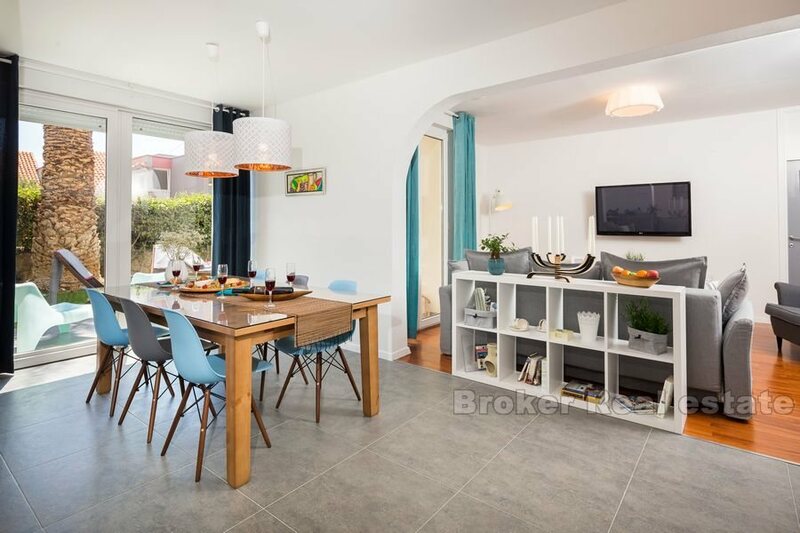 At an attractive southern location in Split, a modern, attractive three bedroom apartment is for sale. 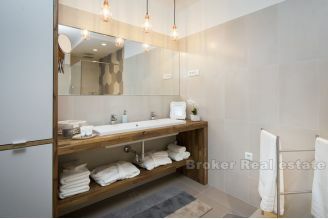 Complete adaptation of the apartment was completed half a year ago. A lot of resources were invested in the renovation and excellent materials were used. The surface of the apartment is 127 m2, and it has a garden of 80 m2. 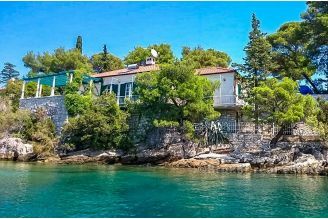 The garden is extremely attractive with jacuzzi tub and deck chairs, located on the south side and is surrounded by a high hedge. 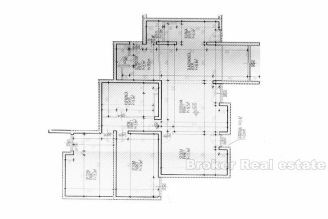 The interior of the apartment consists of 3 large bedrooms, living room, kitchen, dining room, bathroom, toilet and hallway. 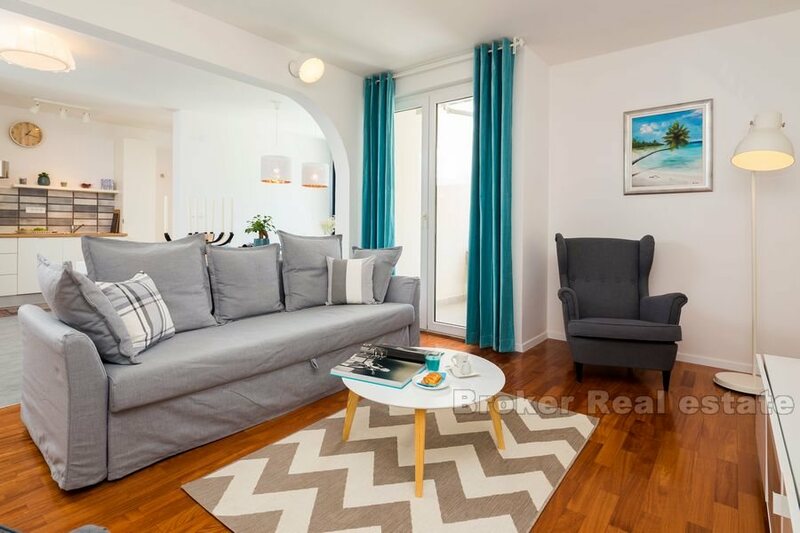 The apartment has a separate entrance and there is also an entrance through the port. 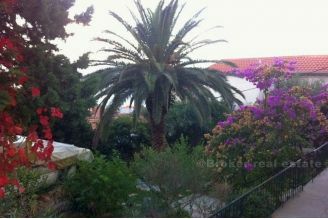 The apartment's location is very quiet and popular, and the street is so called a blind street with small traffic. Currently, the apartment is used as an excellent investment in tourism with high daily prices.